As we prepare to enter into the last few months of 2016 and the big holiday rush of game releases, let’s take a moment to look back at some quality titles from earlier in the year. Great games can be found throughout the year, even though some big releases like the latest Call of Duty always close out the calendar. Gaming can also be an expensive hobby, with the standard new retail release running $60 a pop. With that in mind, here are three quality PlayStation 4 exclusive titles released this year that can be purchased for half that price, or even less. 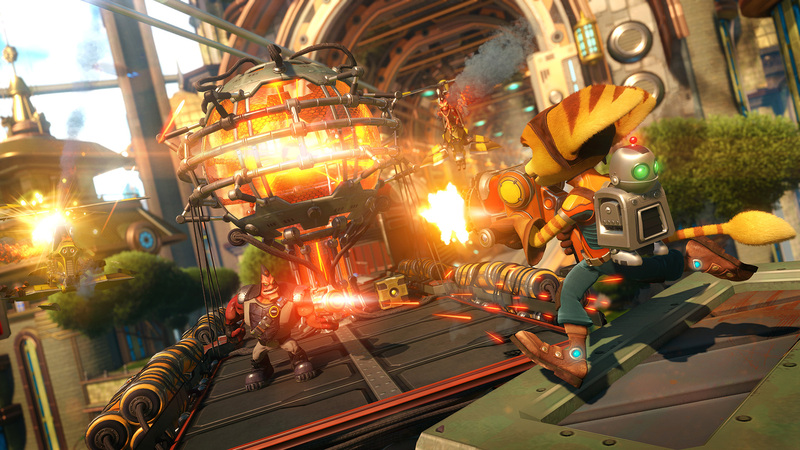 Released earlier this year in April, Ratchet & Clank hit the market at an already reduced price of $40. The re-imagining of the PlayStation 2 title breathed new life into the franchise and was met with critical acclaim. Even at its launch price it was a great value and now at $29.99 it is a steal. Not only is it one of the best PS4 exclusive titles, it is one of the best looking titles in video games today. While it did achieve sales success for Insomniac when it launched, it still might have been missed by some people. Now is a great time to add it to your PS4 library. 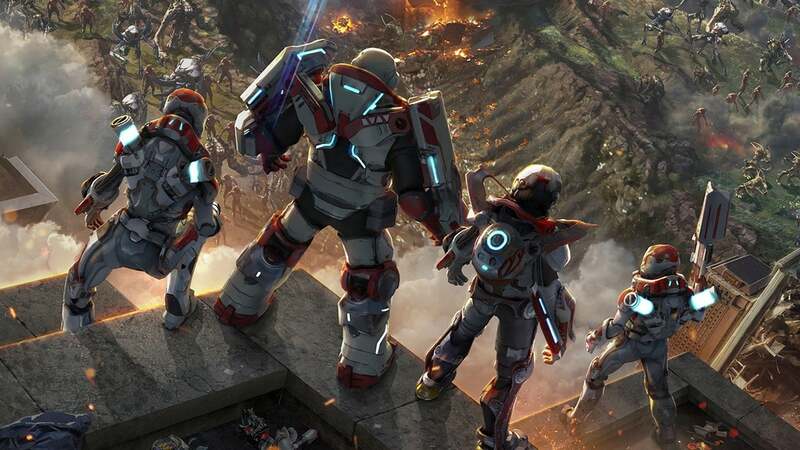 Also released in April of this year, Alienation is the latest release from standout developer Housemarque. While the company has made games for other systems, such as Outland, they have largely gained notoriety lately with their PlayStation offerings like Dead Nation and Resogun. I feel like Alienation was released somewhat during a busy time for PS4 owners and might have slipped through the cracks. The intense alien shooter is a great offering for co-op gameplay and at $19.99 through PSN is the cheapest game among the list. It also serves as another example of smaller titles being a nice part of Sony’s gaming library. Gravity Rush Remastered is the enhanced version of the original PS Vita release Gravity Rush. While I’m a big fan of Sony’s handheld console, it’s no secret it hasn’t attained great sales success and many people never played the original version of the game. Now for $29.99, one of Sony’s more unique offerings is available to many more users at gorgeous 1080p. 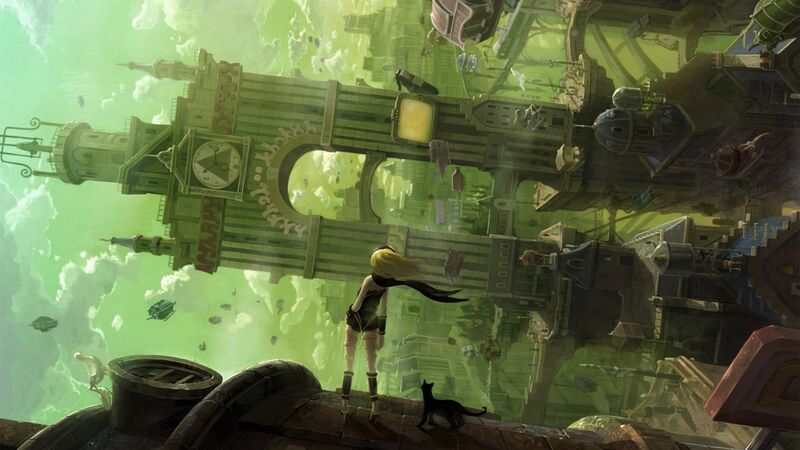 Featuring great use of cel-shading and a literally gravity bending mechanic, Gravity Rush Remastered is a great choice for gamers looking for something besides the latest shooter or open world adventure. With the sequel launching in December, now is a great time to discover the origins of gravity bending Kat.